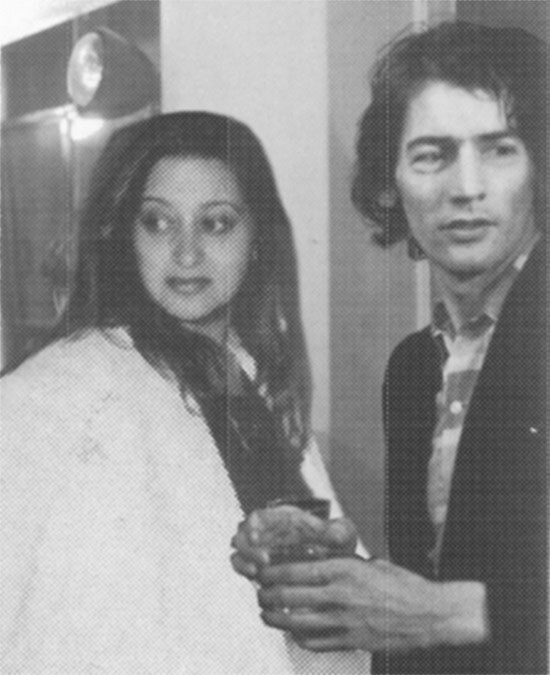 Zaha Hadid and Rem Koolhaas. Spotted on a Chinese Twitter account and now making its way around various online social networks, behold Zaha Hadid as an up-and-coming young architect working at OMA and her boss, with a full head of hair, Rem Koolhaas likely taken sometime in the 1970s. 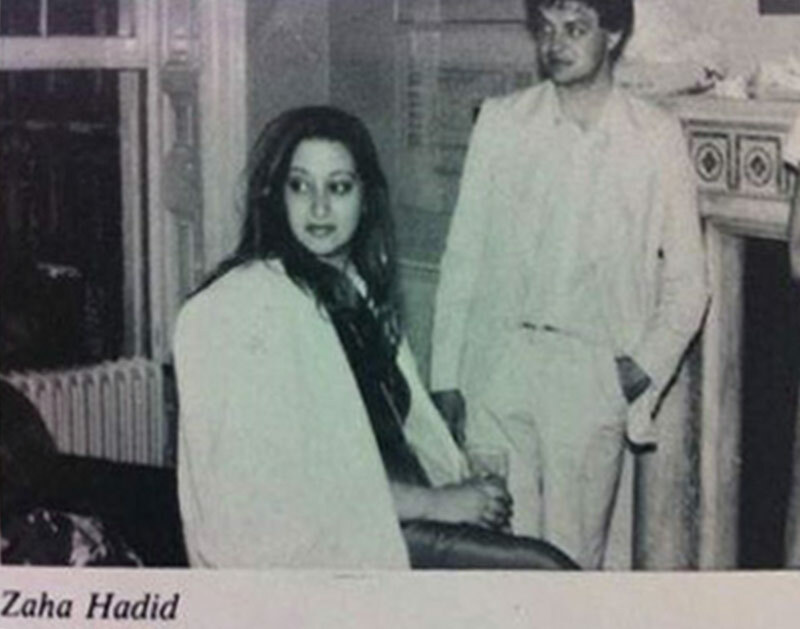 Hadid split from OMA in 1979 to start her own firm. 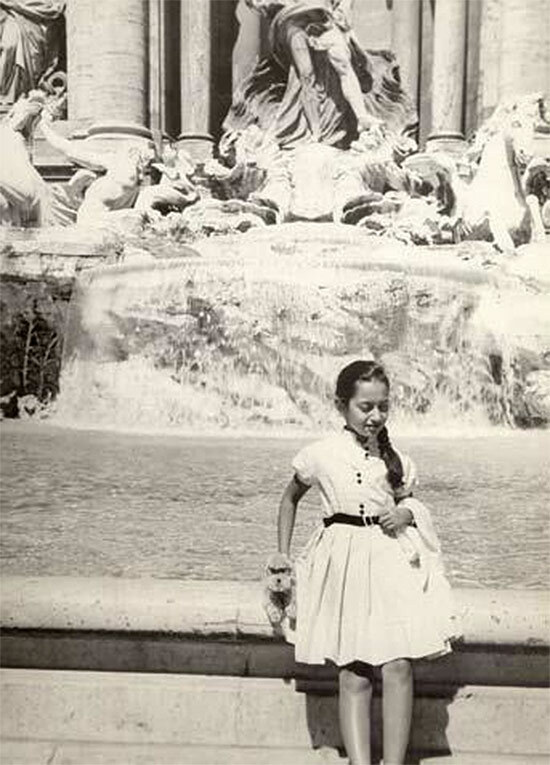 As an added bonus, check out another photo of Zaha Hadid as a child in front of the Trevi Fountain in Rome after the jump. Update! A reader sent in proof that the above photo, of unknown Chinese provenance, is a forgery. While showing both Zaha and Rem, the two were stitched together digitally. Take a look at the Zaha Hadid above photographed solo after the jump. Zaha Hadid as a Child.